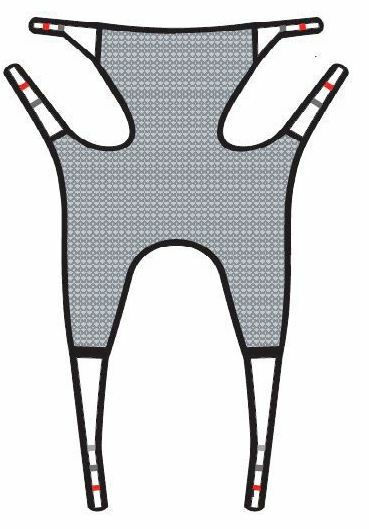 The flexible Molift EvoSling Shadow HighBack adapts to the contours of the body and has split leg support for extra comfort. 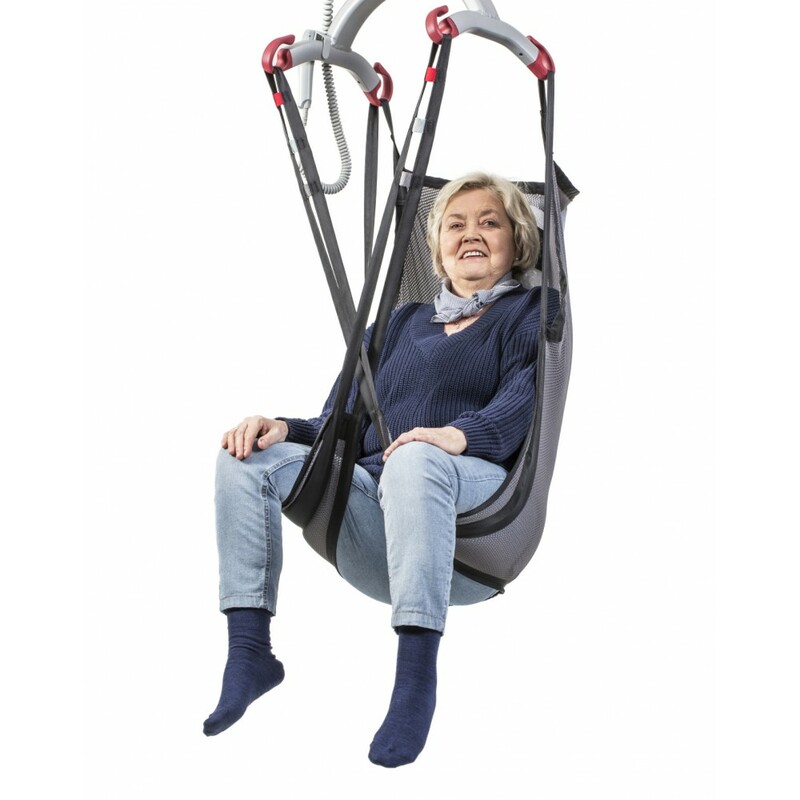 The Sling can be used in many hoisting situations but is especially suited for transfers to wheel-chairs (including wheel chairs with moulded seats). The six suspensions straps, with suspension loops give the EvolSing extra flexibility. 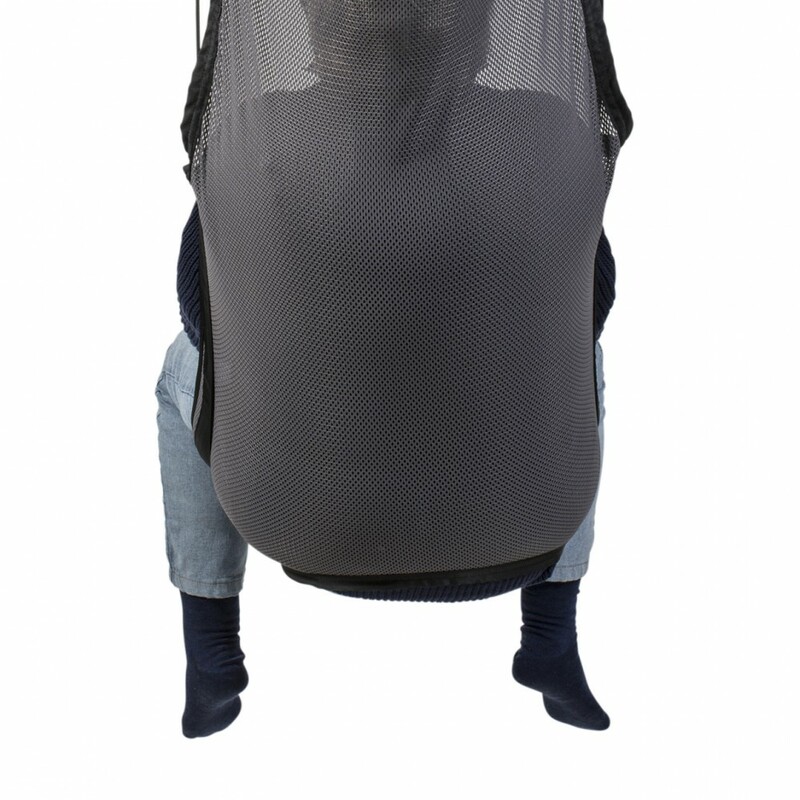 The head support and sitting angle can also be adjusted to suit the user. The EvoSling permeable to heat and moisture as it is made from a flexible polyester mesh. 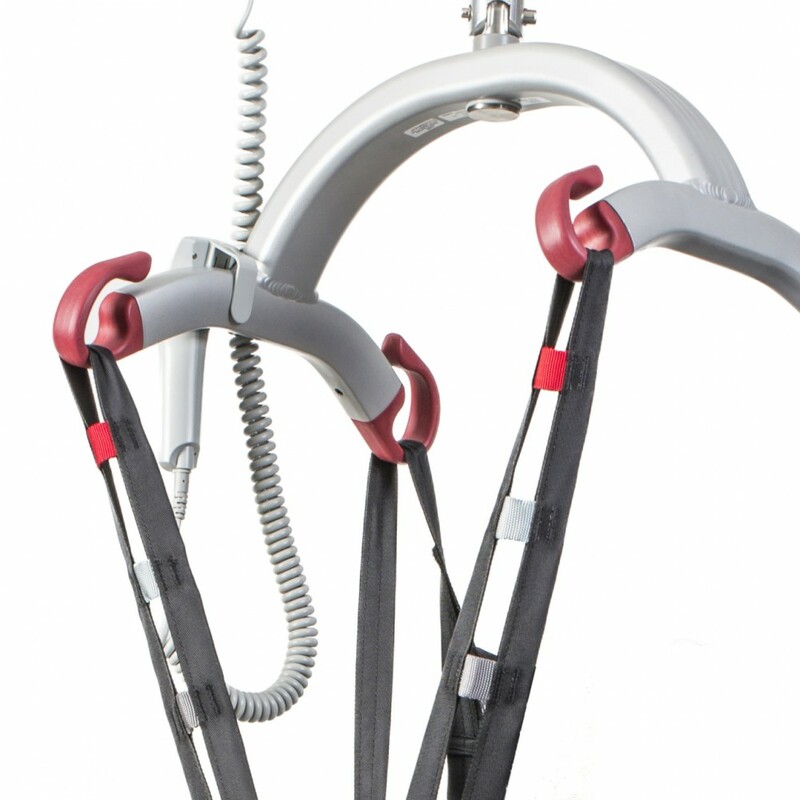 This sling is suitable to be left for long periods of time up to a maximum of 6 hrs (recommended).